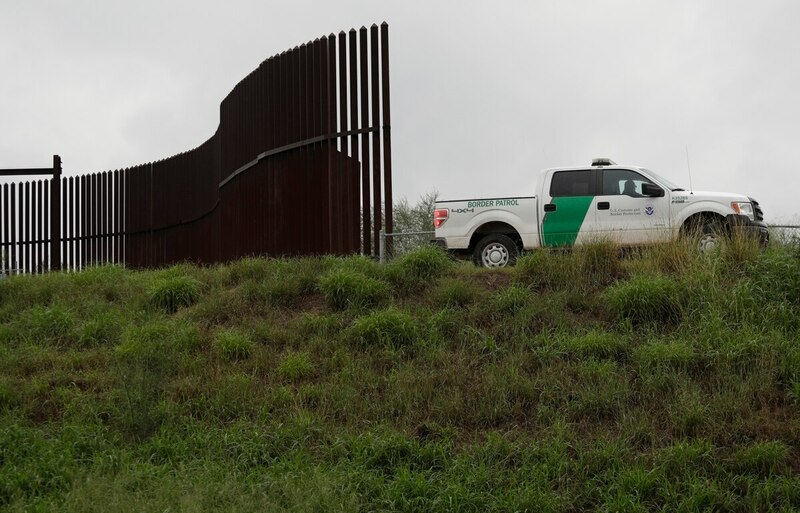 WASHINGTON — As the Trump administration reignites the debate about a wall along the southern border, the company already leading the technology surveillance rollout between Arizona and Mexico stands ready to do more — and is in talks with the U.S. Department of Homeland Security to do so. Elbit Systems of America, the U.S. subsidiary of Elbit Systems headquartered in Israel, won the contract from U.S. Customers and Border Protection in 2014 to install a technology-based system – a combination of towers, sensors, radars, cameras, and communications linked into the company’s TORCH command and control center for 24/7 surveillance capability. That award came after the much troubled SBInet program was officially canceled in 2011. So far Elbit has deployed multiple sensor towers along portions of the border between Arizona and Mexico. Moving forward, the company is prepared to support whatever additional requirements that might come into play as part of the Trump administration border security policies. Horowitz did not directly address unsubstantiated reports about a supposed deal between the Trump administration and Elbit for expanding technology deployment to more closely what parent company Elbit has done along the borders in Israel. But he did confirm that talks are underway with CBP to do more. When asked whether the company’s roots in Israel helped or hurt attempts to land work in the U.S., particularly amid talk of Trump’s America First rhetoric, Horowitz said the dual representation actually serves as an ideal model for global partnership. “Of course, Israel and U.S. are strong allies. And I think there is room to grow our business model, where we bring in technologies and capabilities and provide them to help America be safe,” Horowitz said, pointing to avionic systems used by Israeli Air Force to better protect helicopters and other aircraft as one area with great potential for U.S. military. “I see that as evolving. We have a good combination – connection to an ally, a U.S. production capability, U.S. jobs. We bring the best of both worlds” to the U.S. military.